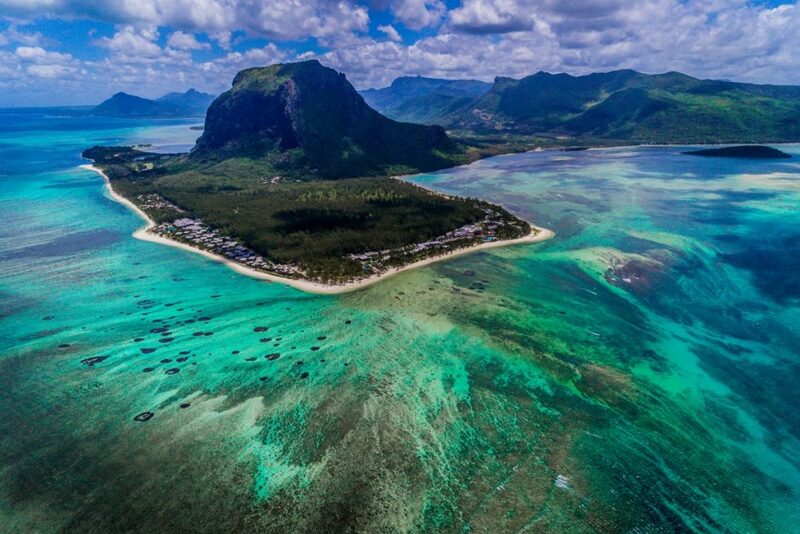 This beautiful tropical island of Mauritius is located about 500 miles from the coast of Madagascar and it attracts tourists from the world over. Endowed with serene natural beaches, tropical forests and lofty mountains and friendly locals make this island a popular destination that you cannot afford to miss out on. The Grand Baie – where you can shop, dance, relax in this seaside tourist village that has plenty of attractions with pristine beaches. It is popular for the precious Emerald. You go swimming, sailing, windsurfing, and water skiing at the beach. You can also take a ride in the helicopter, go deep sea fishing, and get onboard a few boat excursions to the islands of north Mauritius. 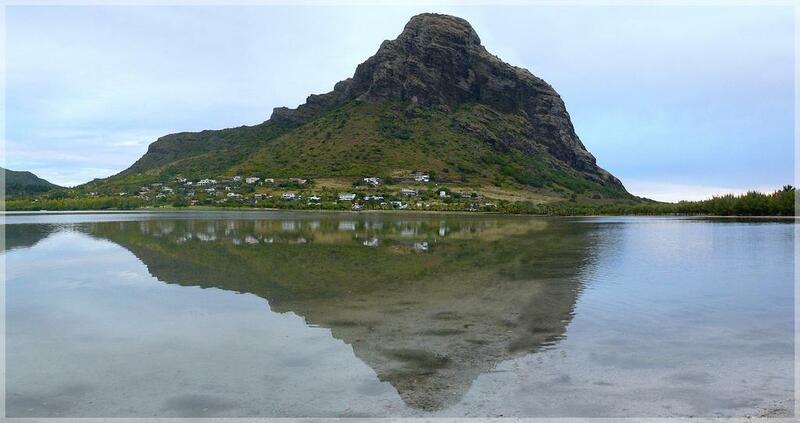 Kesari Tours can help you get a taste of all these activities and excursions in Mauritius. 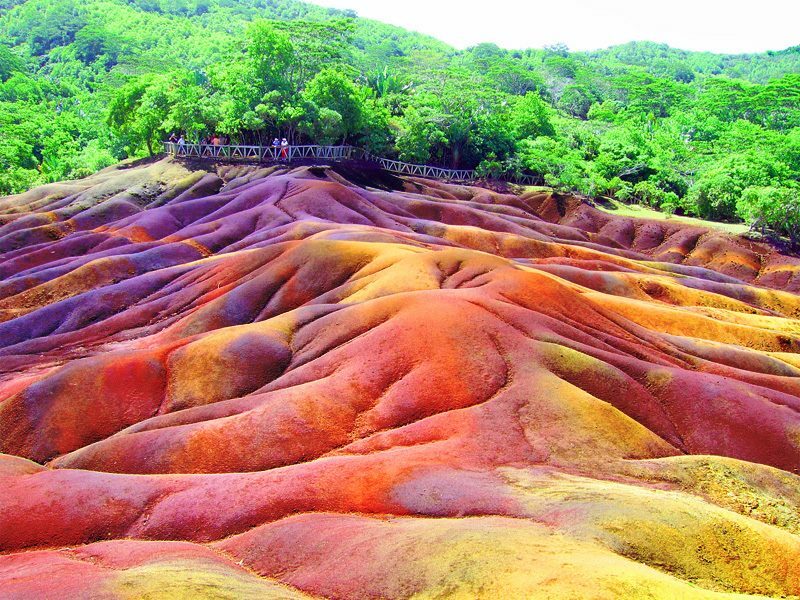 Popular for the unusual seven coloured sand dunes, this village is in the district of Black River of Mauritius. Popularly known as ‘seven coloured earth’, the colour of sand ranges from red, brown, purple, green, blue, yellow, and orange fusing into one which is a spectacle to watch. 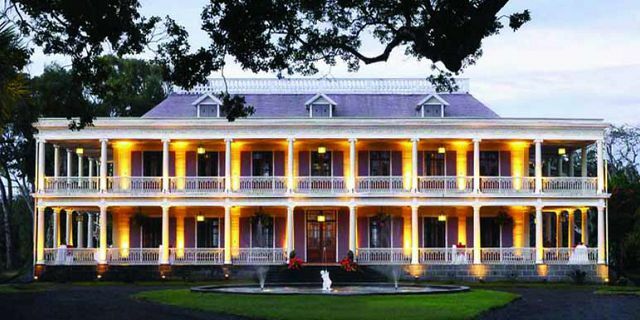 Known for its museum, garden, distillery, and restaurant, it is one of the most popular attractions in Mauritius. Inspired by the neoclassical Italian architecture, the chateau is a strong representative of its colonial history and culture. 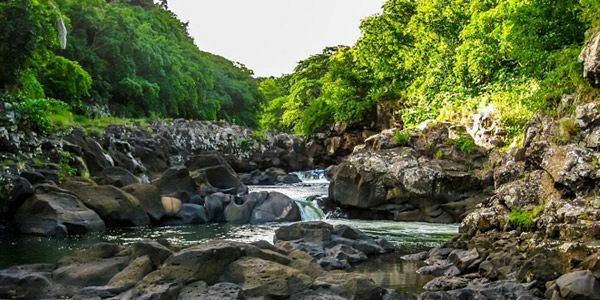 This national park covering over 16,244 hectares, is a haven for those keen in exploring tropical flora and fauna and rare bird watching. You can find the Chinese guava, privet, animals like Rosa deer, Mauritian flying fox, the pink pigeon, Mauritian kestrel and parakeets easily. Opened in 1994 this park is known for its conservation and maintenance. A peninsula that UNESCO declared to be a world heritage site juts out into the ocean. It is a single basaltic rock standing 1821 feet above the sea level. Surrounded by lagoons from all the sides, it houses some of the rarest species of flora in the world. 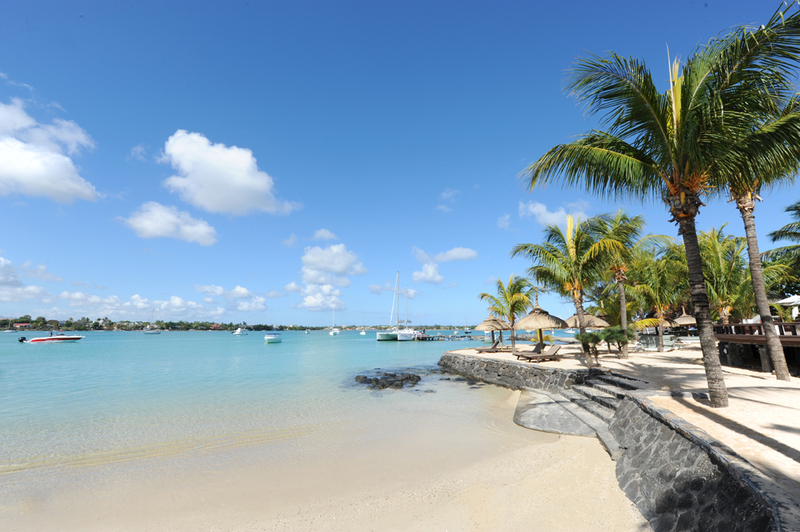 The blue sea, beautiful beaches, and tropical forests, if that’s what your dream holiday destination looks like then Mauritius is the place to go. For bookings and reservations contact Kesari Tours.